Here at The Wine Gallery, we make no effort to hide the kinds of wines that we like best, and which we love sharing with our subscribers… and these tend to be those which come from smaller, independent, often somewhat off-the-wall producers. While we can’t say - by any means - that 100% of the vino we like to drink comes from tiny one-man-and-his-dog estates, overseen by old school mates hand-picking indigenous yeast particles off mangled old vines (or something of the sort), there’s no doubt that we generally prefer the small to the large, the local to the international, and the low-yielding to the world-conquering. That being said, we do find the mega wine producers pretty fascinating. There’s no questioning the fact that most of the world’s biggest wine companies have played an important role in shaping the industry as we know it today, and in laying the foundations for smaller, quirkier companies to build upon. What’s more, while small and independent estate wines tend to be a bit more interesting and memorable to drink, that doesn’t mean that those which come out of massive conglomerates are necessarily bad. In fact, more often than not, such huge companies have unrivalled access to amazingly talented oenologists and vintners, and generally do a great job of pinpointing what it is that makes each grape varietal special and unique. So, personal preferences aside, we thought it was high time to take a closer look at the top ten biggest wine companies in the world today. Astonishingly, these 10 companies produce almost 15% of the wine drank around the world… which suggests that they must be doing something right. What’s more, all the companies we’ll outline below have a vast array of subsidiaries, sister labels, and other organisations within their umbrella; many of which do a pretty good job of disguising their associations and coming across as the kind of independent, small scale operations we alluded to above. Let’s take a closer look at the big ten, and see what they’re best known for! This is the big one, the daddy, the wine company to end all over wine companies. E & J Gallo makes - wait for it - just shy of 3% of all the world’s wines. When you consider that around 35 billion bottles of wine are produced worldwide annually, this percentage is, frankly, awe-inspiring. E & J Gallo is an American company, founded by two brothers in Modesto, California back in the 1930s. 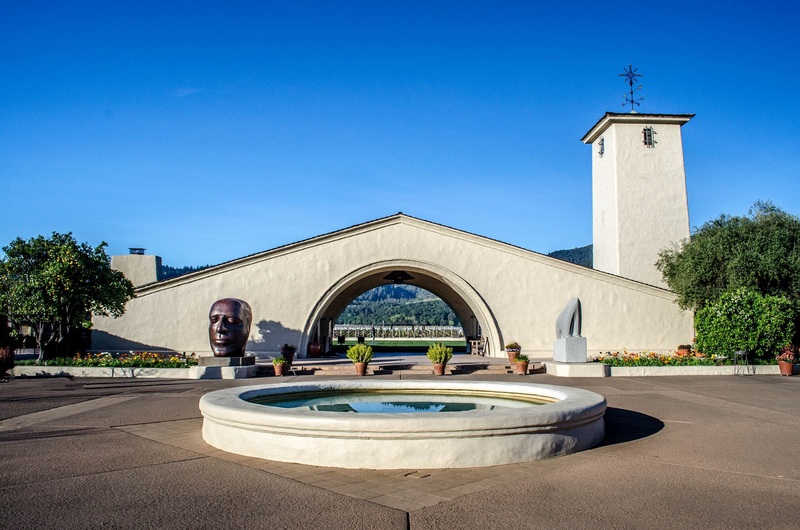 The organisation is still very much a family one, but it has exploded to mammoth proportions over the past few decades, and is the biggest producer and distributor of California wines, grape products, and brandies in the world today. 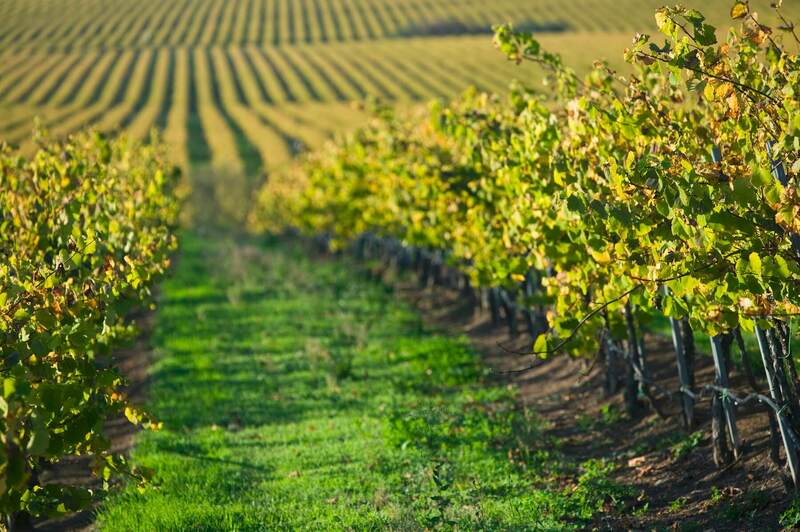 Amazingly, E & J Gallo has over 75 subsidiary companies under its umbrella, which range from the famous (eg Barefoot Wine) to those which most would swear to be tiny, independent wineries, such as Ghost Vines and Turning Leaf. Specialising in Cabernet Sauvignon, Chardonnay, and Pinot Noir, they’re an absolute giant of the industry. Frankly, if you’ve ever drank a glass of Cali wine, there’s a high chance it came from this company. The second biggest company in this list, with a 1.7% global share of wine consumption, is also from the USA - no surprises there. Constellation Brands was founded in 1945 in the beautiful Finger Lakes wine region of New York state; a region which was once the leading US wine producer, but which has faded somewhat due to the unstoppable rise of the west coast wonders. Today, Constellation Brands has over 100 brands and over 9,000 employees, and the company works with wine, spirits, beer… and pretty much anything else involving alcohol. You might be surprised to hear that leading US wineries such as Robert Mondavi and Ruffino are under this brand, but seeing as Constellation Brands like to keep their involvement fairly quiet, it’s really only to be expected if you’d never even heard of this massive organisation. Founded in California in 1981, The Wine Group is something of a newcomer to the world of earth-dominating wine companies. Producing approximately 1.5% of the world’s wines, however, makes them a force to be reckoned with, and their sights are well and truly set on further growth over the next few years. 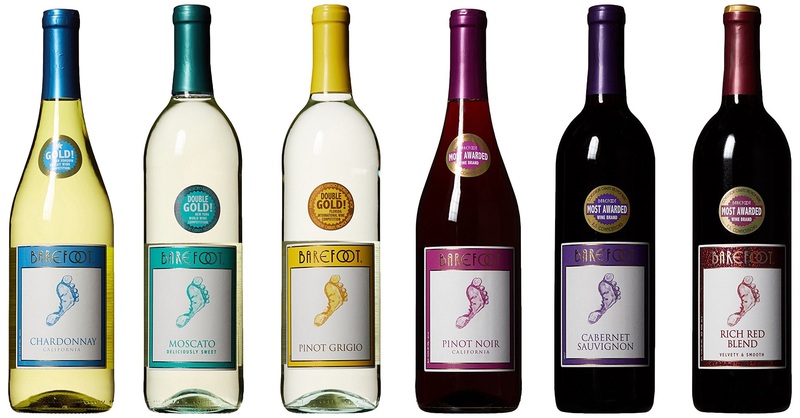 This company works primarily with American wineries, although they have been working hard in expanding their presence to Latin America, and have picked up a few Argentinian brands recently, too. Producing around 1.2% of the world’s wines, Treasury Wine Estate is an Australian powerhouse of a company, which works with wineries in Australia and New Zealand, as well as in California, Asia, Europe, and Latin America. During Australia’s winemaking wilderness years in the mid 20th century, Treasury Wine Estate stuck to its guns and worked alongside legendary wineries such as Penfolds, helping them to become the highly respected winery they are today. The company was eventually co-opted as part of the Fosters Brewing Group, which allowed it the funding and support to extend to a global business… and the rest, as they say, is history. 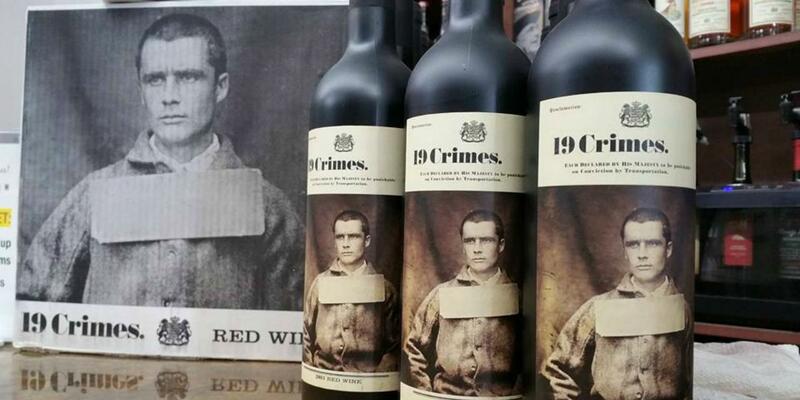 Recent years have seen Treasury Wine Estate reach out to new audiences for Aussie wines, through brands such as 19 Crimes and others, and they’ve been riding the wave of the re-energised Antipodean wine industry with an eye on the set-to-explode Chinese market. The Chilean wine industry has taken off in a big way over the past twenty years or so, and it’s been primarily down to this massive company, which produces just over 1% of the bottles enjoyed around the world. With over 9,000 hectares of prime vine growing land spread across all the major Chilean wine regions, Vina Concha y Toro managed to tap into and make the most of a global interest in Latin American wine, and did an admittedly great job of showing off the quality this part of the world had to offer. This is no new operation, either. 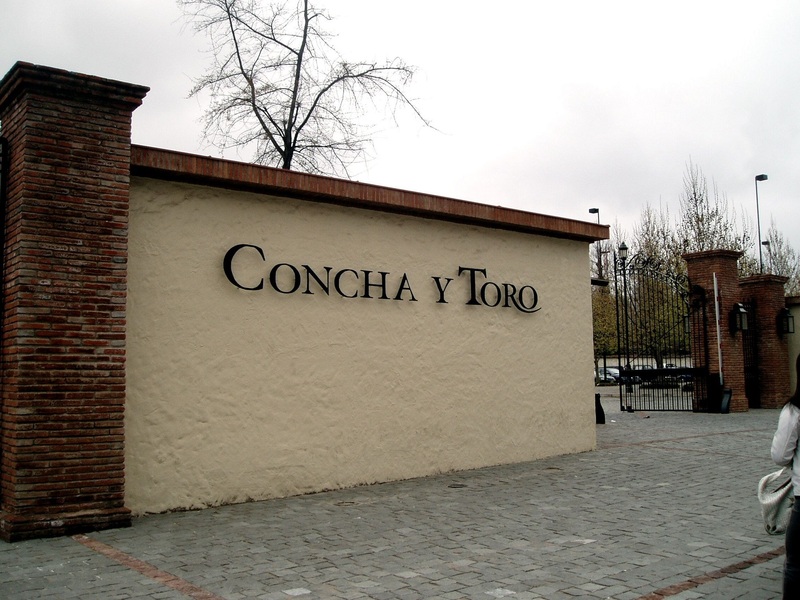 Vina Concha y Toro was founded way back in the 1880s, and has connections with Chilean and Spanish nobility. Starting with just a few packages of grapes shipped across the Atlantic from Bordeaux, it went on to become a tour de force for the South American wine industry, and shows no sign of slowing. The world can never get enough of Bordeaux. 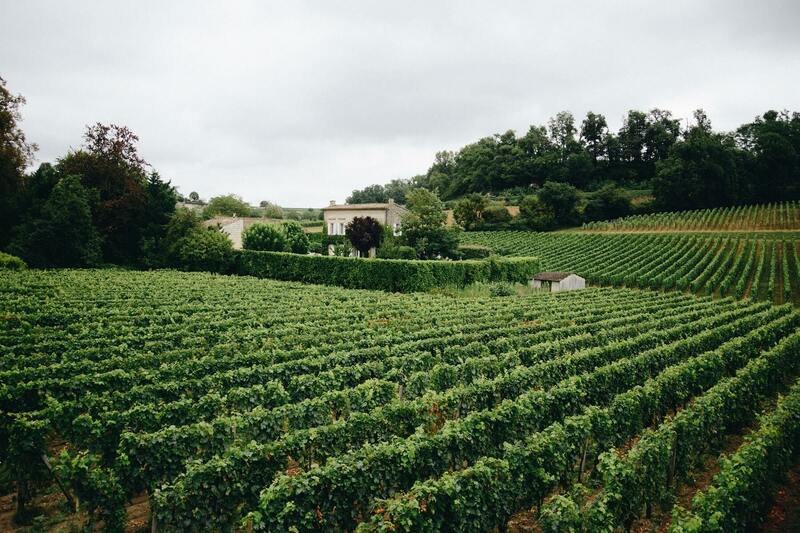 This ancient and impressive French wine region has always had international fans, and it’s just starting to crack the Asian market, with vast growth anticipated as a result. Leading the field is the Castel Group, a wine company which already produces just over 1% of the world’s wines, and which started as a humble wine merchant in Bordeaux, working closely with a handful of traditional chateaux. Another Aussie giant, here. Accolade Wines currently produce 0.97% of the world’s wines, and is the latest incarnation of the legendary Thomas Hardy winemakers - a pioneering company founded in South Australia in the 1850s, which was among the first to recognise the potential of many of the country’s great wine regions. Accolade Wines still produces wines under the Hardy’s label (which are especially popular in the UK), and also possesses other highly popular labels including Echo Falls, Kumala, Banrock Station, and Stowells. Selling wine to over 80 countries worldwide, and setting up vineyards and wineries in the US, this is a busy bee of a wine company which continues to exceed even their own expectations. Thomas Hardy would surely be proud! Interestingly, this is probably the only company on this list which sounds familiar to the average wine drinker. That’s because Pernod Ricard is the organisation which produces the eponymous Pernod pastis - a sort of lightweight’s absinthe, if you will - which remains popular in bars all over the world today. The invention of Pernod came about after the moral outrage surrounding absinthe in the late 19th century (the press were claiming it caused everything from blindness to madness to spontaneous human combustion… seriously! ), as this spirit had a similar flavour, but was lower in alcohol and had none of the nastier side effects. In the 20th century, Pernod Ricard starting expanding their operations beyond the production of pastis, and now produces everything from brandy to wine and many more drinks in between. 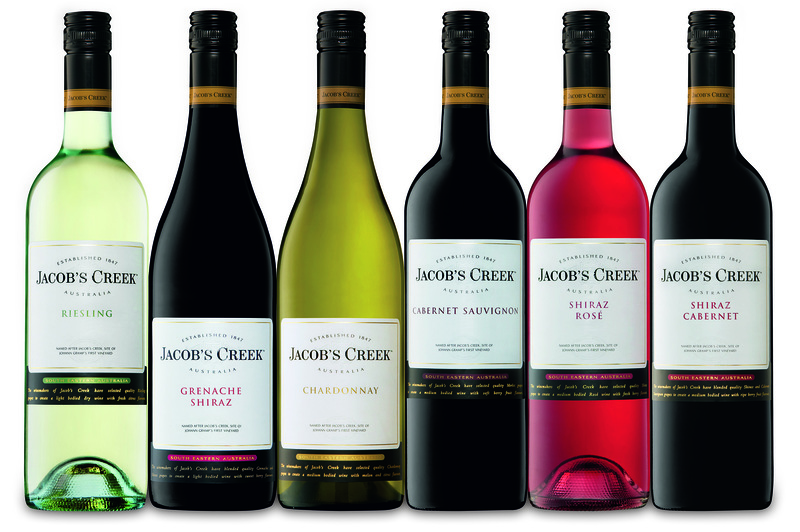 Despite being a French company, their sales in France are absolutely minimal (which probably says a lot) - however, their Champagne brands, and table wine megalith Jacob’s Creek remain popular in dozens of countries worldwide. 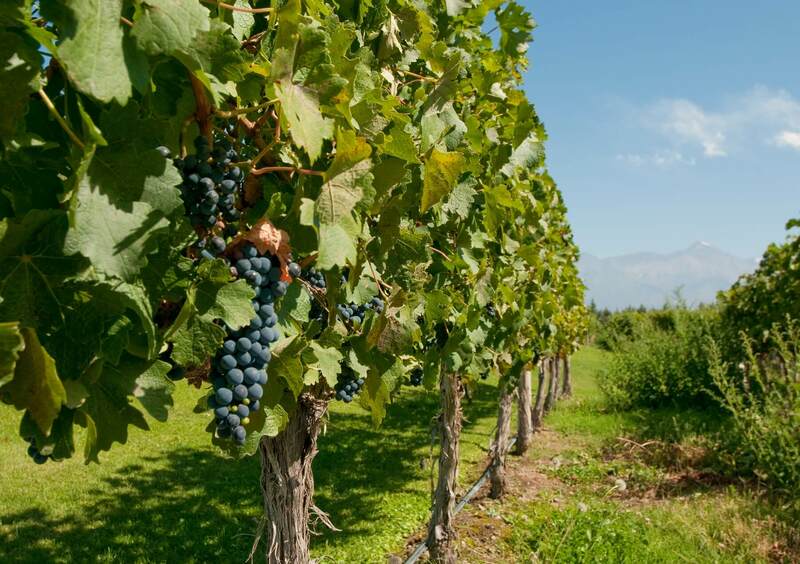 Nobody could deny the important role that Argentina plays in the global wine industry today, with wines from Mendoza frequently finding their way to top of international wine tastings and competitions. Argentina’s growth as a wine making nation comes down to many factors, but one factor that cannot be ignored is the presence of Grupo Penaflor, which snaps up promising vineyards and vintners with a ferocious appetite for further success. 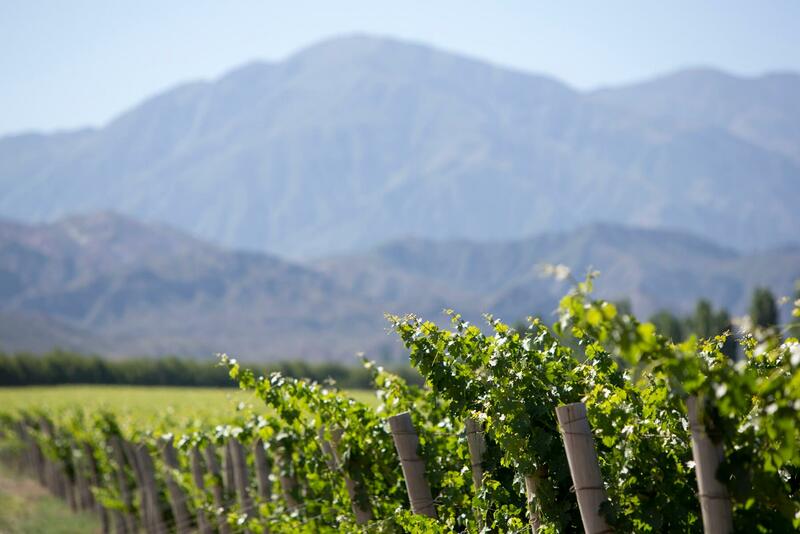 Right now, the company owns over 6,000 hectares of Mendoza vineyards, as well as those in San Juan and Catamarca. This is the only co-operative on this list, and it’s frankly impressive that a collective of winemakers could come together to achieve almost a 1% share of global wine sales. Based in the Mendoza region of Argentina, this co-operative puts an emphasis on seeking out new technologies, techniques, and state-of-the-art equipment, all designed to help Argentinian wine reach new heights of excellence and distinction on the global stage. They’ve certainly done well in that regard, as more than a handful of the most iconic Argentinian brands fall under this co-op, many of which are recognised as among the finest on the continent. There you have it - the ten biggest wine companies in the world, representing a sizeable chunk of all the bottles produced every year all across the globe. 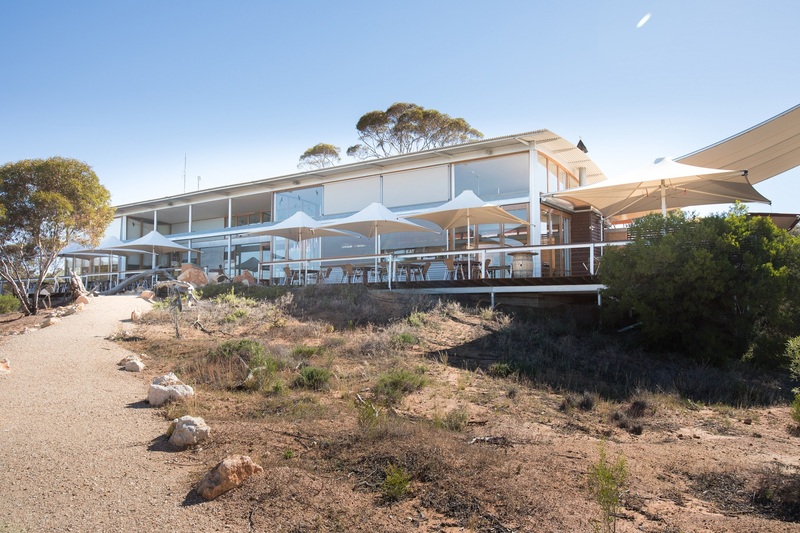 Love them or hate them, it’s hard not to be impressed with the scale of their vision and their industriousness… and the chances are, you probably taste some of their wines more often than you might realise.